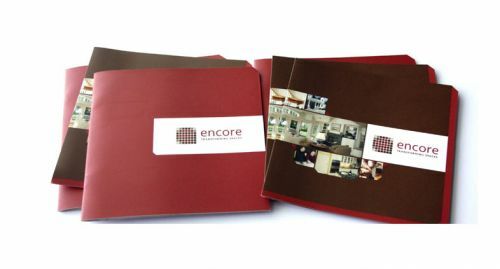 Encore was a client of design agency Carol McLeod Design, who asked us to partner on copy/messaging. 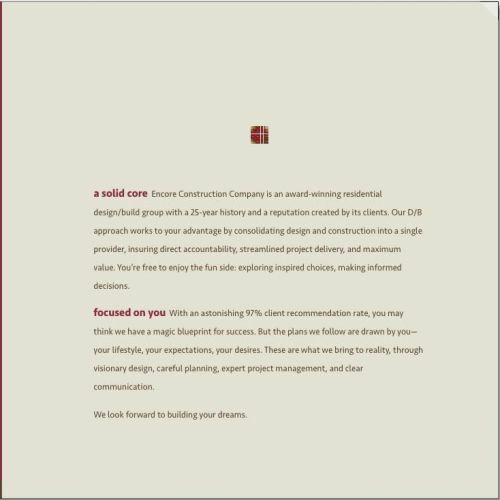 Rapid assimilation of project input. Work turned around quickly. On budget, on deadline. Happy print designer. 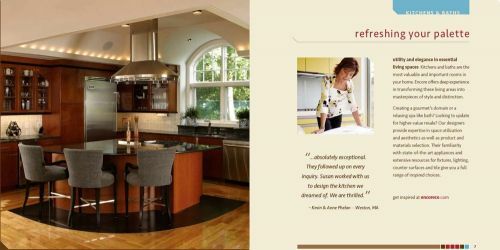 Successful (and grateful) client.